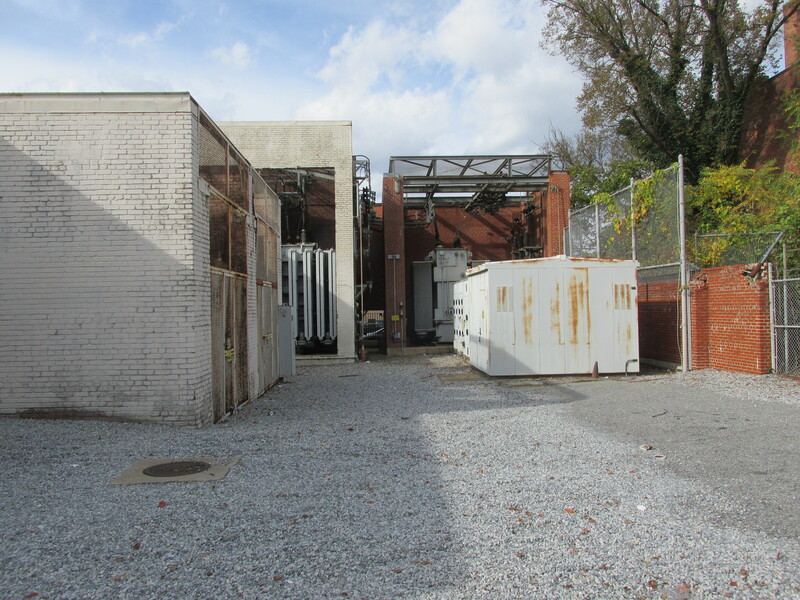 Looking at Pepco’s Anacostia Substation | Park View, D.C.
Pepco substation No. 8, located at 2415 Martin Luther King Jr. Avenue, SE. While Pepco is on most minds these days due to the proposed merger with Exelon, I’ve been taking some time reviewing Pepco’s substations. There was a time when Pepco actually generated power, sold electrical appliances, and was part of a larger corporate structure that included streetcars. Today, all of that is gone leaving Pepco focused on distributing power to homes and businesses throughout the metropolitan area. The distribution of electric service is accomplished via Pepco’s many substations, which generally transform power voltage up or down between the electricity generated and the voltage needed for consumer needs. One of the reasons I’ve been looking at substations is because some of them may be rebuilt, closed, or renovated in response to changing technology and the growth of Washington in the coming years. This will eventually include the substation at Harvard and Sherman Avenue, designated as substation No. 13. I’ll write more about this substation in the near future. The Anacostia Substation (No. 8) was constructed in 1927, and is the third oldest substation in operation in the District of Columbia and the oldest operating substation east of the Anacostia River. The oldest is actually the one on Harvard Street (dating to 1907) and the second oldest is No. 21 located between 16th, 17th, K, and L streets NW (dating to 1923). 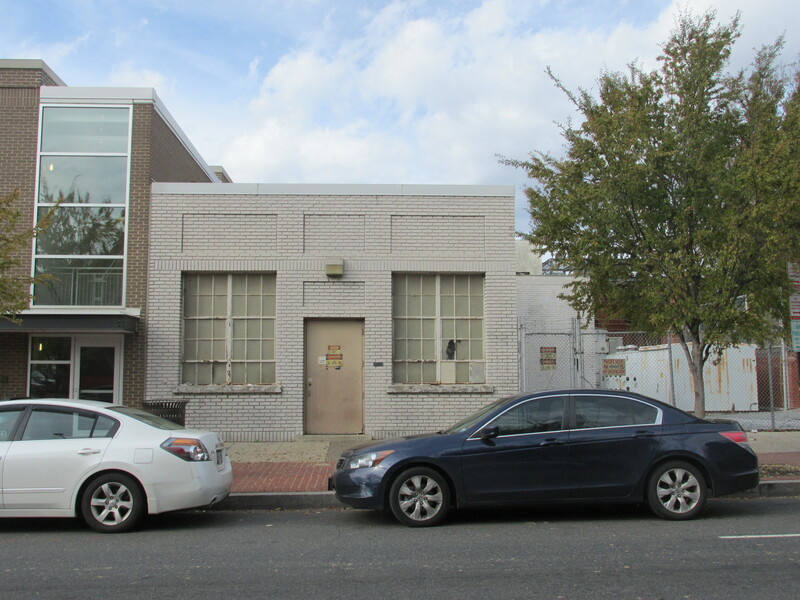 What is particularly noteworthy with the Anacostia substation is that it has survived 88 years with little to no loss to its architectural integrity. With regards to the numbering of substations, I’ve also learned that while lower numbers may give some indication of age you can’t rely on them to help place substations in chronological order. Numbers can and have been reused. For example, Anacostia is substation No. 8 and was built in 1927. However, the original substation No. 8 was located in a building next to the Trinidad streetcar barn on Bennings Road. This entry was posted on October 30, 2015 at 7:01 am and is filed under Architecture, History. You can subscribe via RSS 2.0 feed to this post's comments. I’ve been harassed and questioned for taking pictures of electrical facilities in some places.